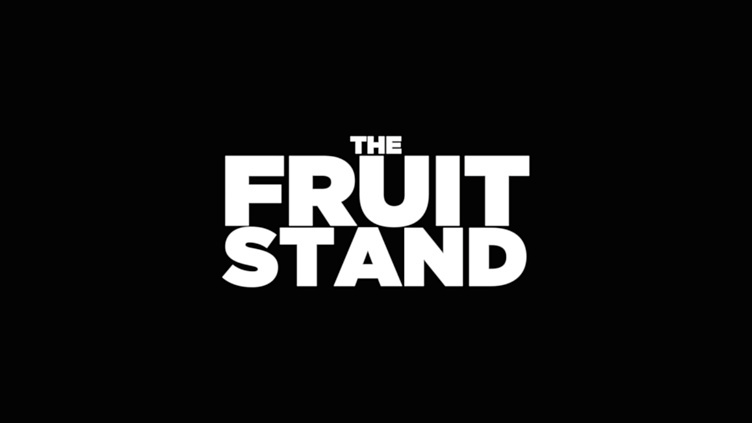 The team behind The Fruit Stand TV show- Matt O'Brien, Graham Kay, and of course Dave Dunville! 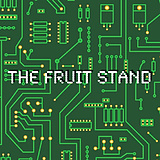 The Fruit Stand: a show about the staff of a small computer repair shop and the insane customers they have to deal with on a daily basis. Large, funny personalities like you guys have are what I want to see on tv. I hope regardless of the outcome, you get further in your careers. you guys seem like a really talented bunch. It's hard doing this in different cities but the video quality could use some work. Why is it that "fruit" is in the forefront of so many themes for this project?